Honestly, I do not know how she got pregnant. That must have been the first thought for the staff at Closutton as the realisation dawned that Airlie Beach was in foal as a two-year-old. It was a simple case of mistaken identity. Mullins' main buyer Harold Kirk snapped up 'gelding' Miguel Angel in 2011 and let the son of Enrique out into a field of mares that included Airlie Beach. Except it transpired he was not a gelding and was very much an entire. At some point Miguel Angel impregnated Airlie Beach, and although that foal – named Accidental as if to emphasise the point – faced an inauspicious start to life, it didn't stop Airlie Beach, who became a Grade 1 winner. Festival, many thought it was such an impossible challenge that it could not be true. A two-time Olympic gold medallist as a track cyclist, her decision to swap one high-octane sport for another caught many by surprise. 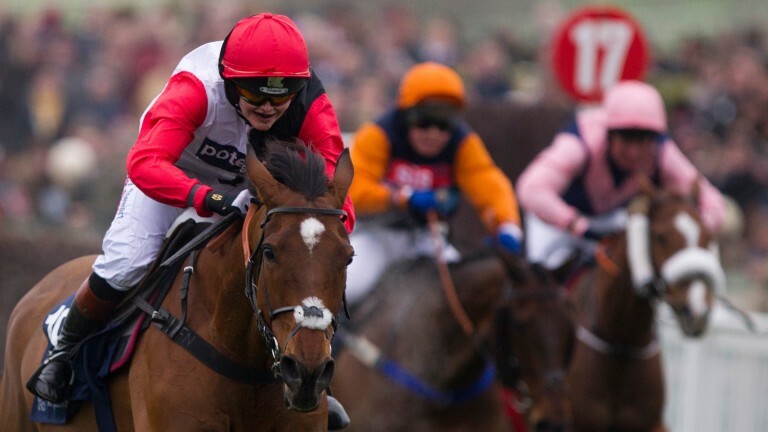 She only had a year of preparation, but Pendleton silenced the doubters when she finished fifth at the 2016 festival on Pacha Du Polder. Santa tried to ruin the King George. No, really. 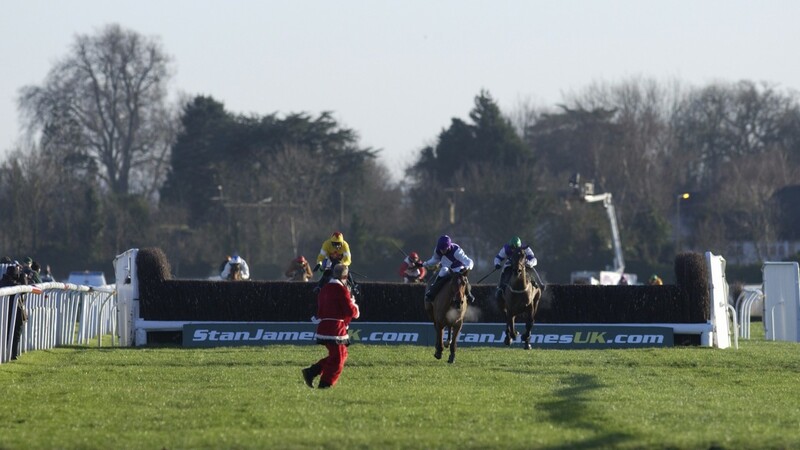 Clearly upset he was out of the headlines again for the best part of a year, Santa thought he would try and sabotage the closing stages of the racing's Boxing Day highlight, the King George VI Chase. Barry Geraghty had already survived a final fence blunder on Kicking King and probably thought he'd done the hard work. Yet a person dressed as Mr Claus at Kempton was intent on adding to the drama when he made a dash across the track on the run-in. The final Racing Post comment of his 2004 victory read 'held on under pressure'. It probably wasn't the sort of pressure the winner expected. Imagine winning the career-defining race, slugging it out for more than four miles in the equine amphitheatre that is Aintree, then being told it does not count. 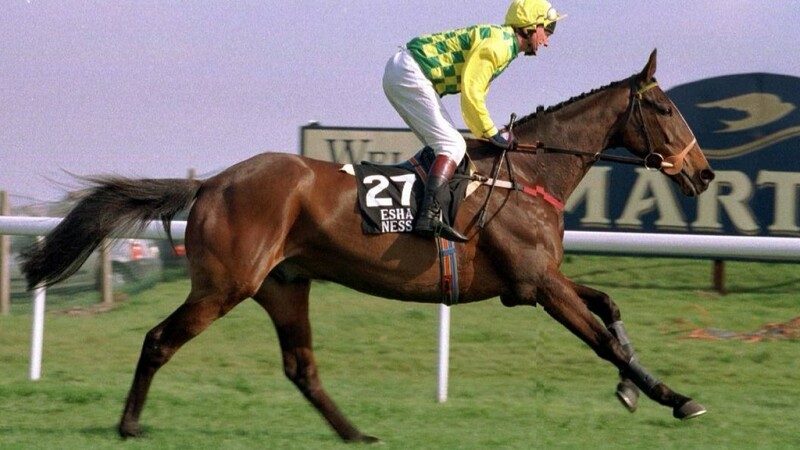 The unlikely scenario became reality for the jockey of Esha Ness, John White, owner Patrick Bancroft and trainer Jenny Pitman. Thirty of the 39 runners began and carried on racing despite a false start, with the race declared void afterwards, bookmakers refunding an estimated £75million in bets and the race resigned to the history books as the race that never was. Shergar being kidnapped by the IRA is almost certainly the most bizarre tale of this six. He famously won the 1981 Derby by ten lengths and was retired to stud after a stellar three-year-old campaign. Yet it was his eventual end which created such a furore, with the story recalled in a BBC programme last year. He was stolen at gunpoint from the Aga Khan's Ballymany Stud on February 8, 1983 and was never seen alive again. An old starter for many a gag, the joke became a reality last year when a racehorse trained by Jean-Marie Beguigne dropped her rider on the way to the gallops and came bucking through a bar, named Le Chantilly, sending punters and staff running scared. No one was injured in the melee but the horse, perhaps inspired by Might Bite's wander towards the Guinness Village at Cheltenham, opted to pass on any alcoholic beverage. Instead she broke some furniture before swiftly departing.